Garam masala is a basic blend of ground spices common in North Indianand other South Asian cuisines. It is used alone or with other seasonings. 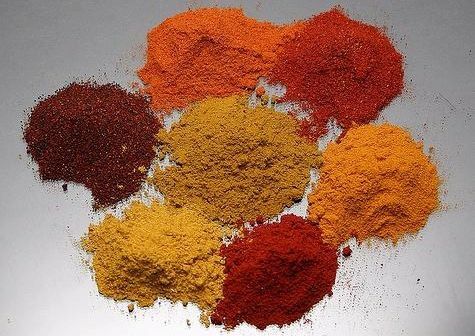 The word garam refers to intensity of the spices rather thancapsaicin content. Garam masala is pungent, but not hot in the same way as a chili pepper. Click the button below to add the Chief Garam Masala to your wish list.